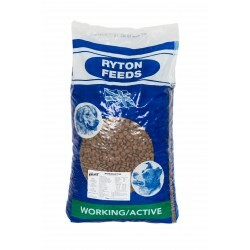 Ryton Working Active contains all the essential ingredients to keep the most active, working dogs in tip top condition and at the peak of performance. 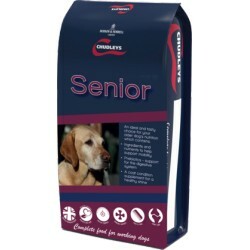 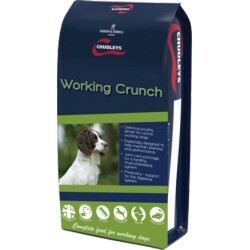 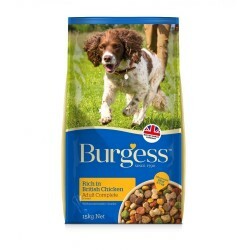 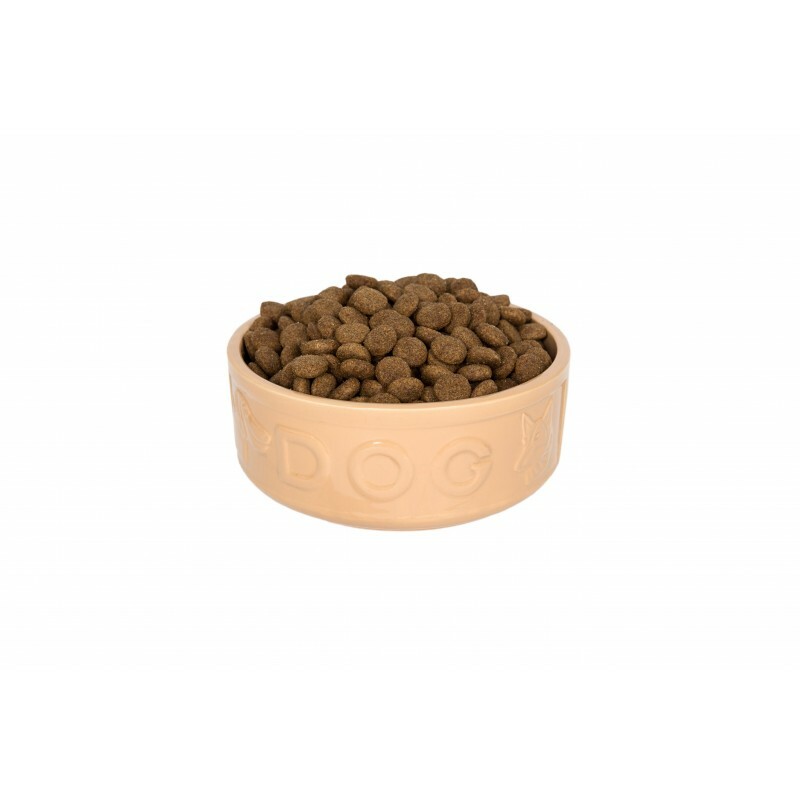 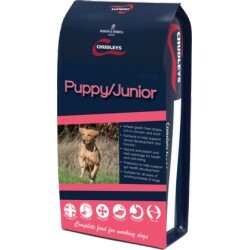 Packed with protein and nutritional goodness, it provides the complete balanced diet ideal for dogs who lead a demanding lifestyle, or junior dogs from the age of 9 months. 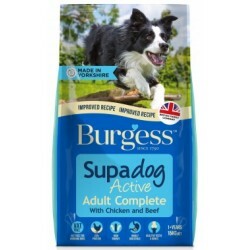 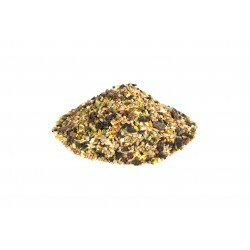 Carefully cooked for easy digestion, our tasty recipe includes beef, chicken and fish protein, supplemented with a variety of vitamins and minerals that guarantee a high-energy, well-balanced diet. 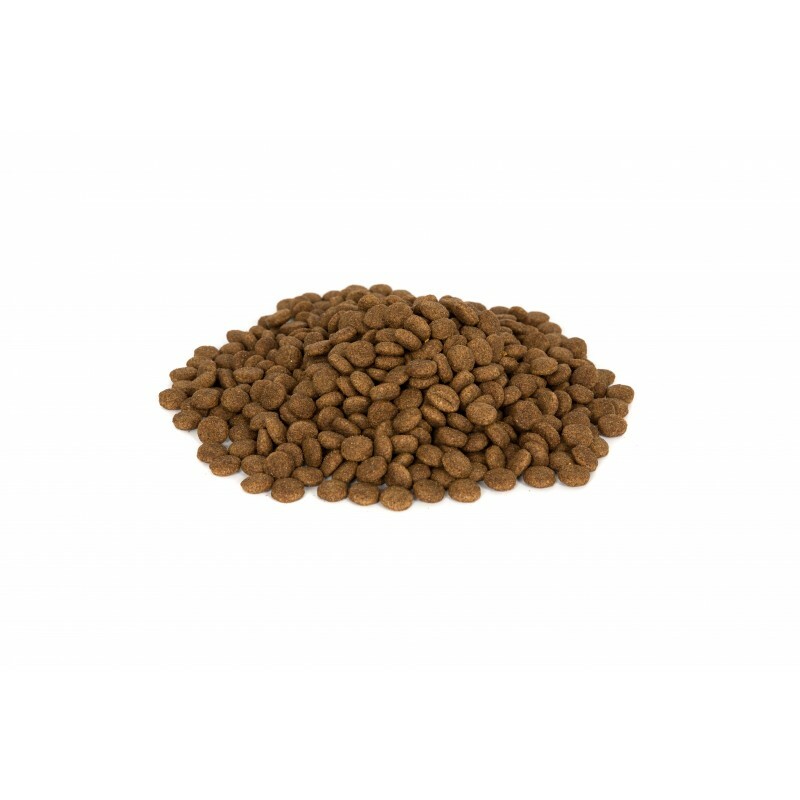 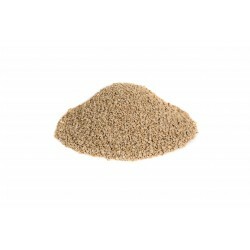 Nutritional Additives: Vitamins: Vitamin A 20,000iu/kg Vitamin D3 2,000iu/kg Vitamin E 175mg/kg (as trace tocopherol) Trace elements: Ferrous sulphate monohydrate 200mg/kg Zinc oxide 139mg/kg Manganese oxide 40mg/kg Cupric sulphate pentahydrate 20mg/kg Calcium iodate anhydrous 1.63mg/kg Sodium selenite 0.33mg/kg Composition - Wheat, Beef Meat Meal, Maize, Wheatfeed, Poultry Meat Meal, Poultry Oil, Maize Gluten Meal, Fish Meal, Whole Linseed, Sugar Beet, Fructo-oligosaccharides (FOS), Extract of Yucca Schidigera.